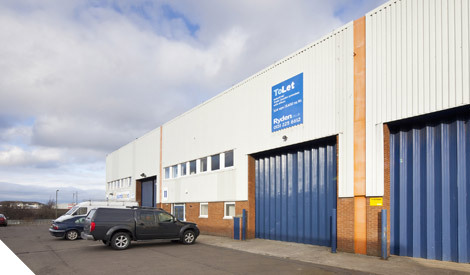 The estate is approximately 4 miles west of Edinburgh city centre and benefits from immediate access to the City Bypass and the M8 (Edinburgh-Glasgow motorway). The estate is generally well situated to serve not only Edinburgh itself but also central Scotland via the motorway network (M8, M90 and M9). More precisely the property is prominently situated fronting onto Bankhead Drive. Other occupiers in the area include Screwfix, Plumb Store, PTS, Howden Joinery, John Martin Group and Arnold Clark. 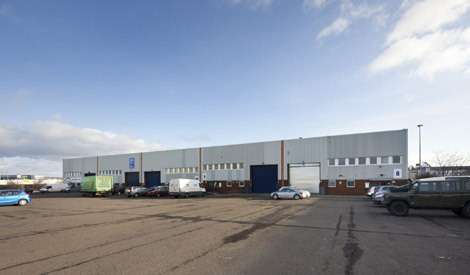 Sighthill Industrial Estate is probably the most highly sought after area in Edinburgh for industrial and trade occupiers.